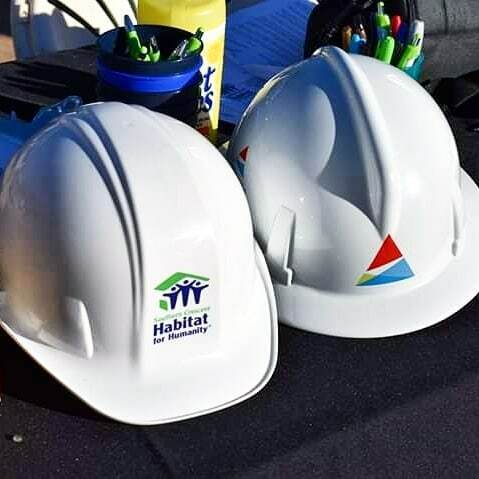 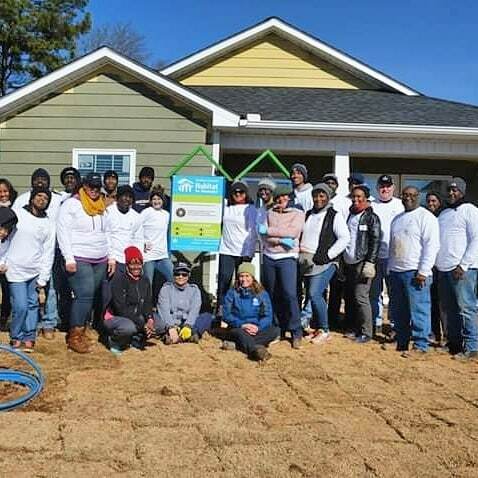 Georgia Power joined forces with Southern Crescent Habitat for Humanity on January 21, 2019 for a day of service to commemorate the Martin Luther King Jr. holiday. 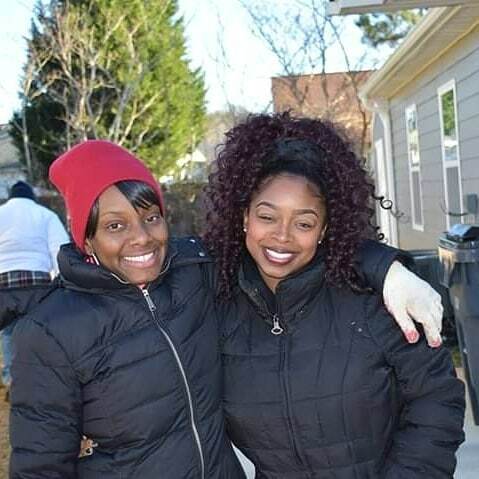 A group of GA Power volunteers, future Habitat homeowners, and Southern Crescent staff worked together to complete homes in the Hannah Springs neighborhood in Lovejoy, GA.
Last year during the MLK Build, Georgia Power helped us raise the walls on the home of Jasmine Nance and by the end of this month, we will be closing on 4 other homes in Hannah Springs. 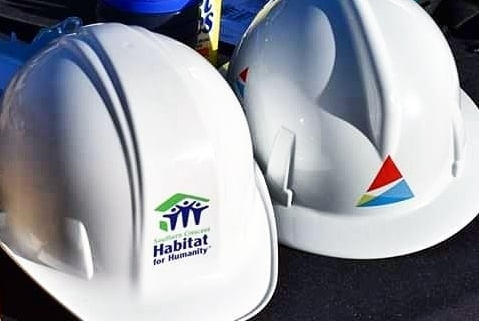 “When you’re able to help build your neighbors home and they are able to build yours…you know each other, you look out for each other…great sense of community,” exclaims Ms. Nance about her experience with SCHFH.